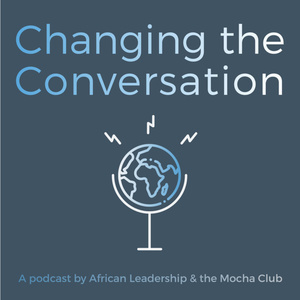 A podcast by African Leadership & the Mocha Club. 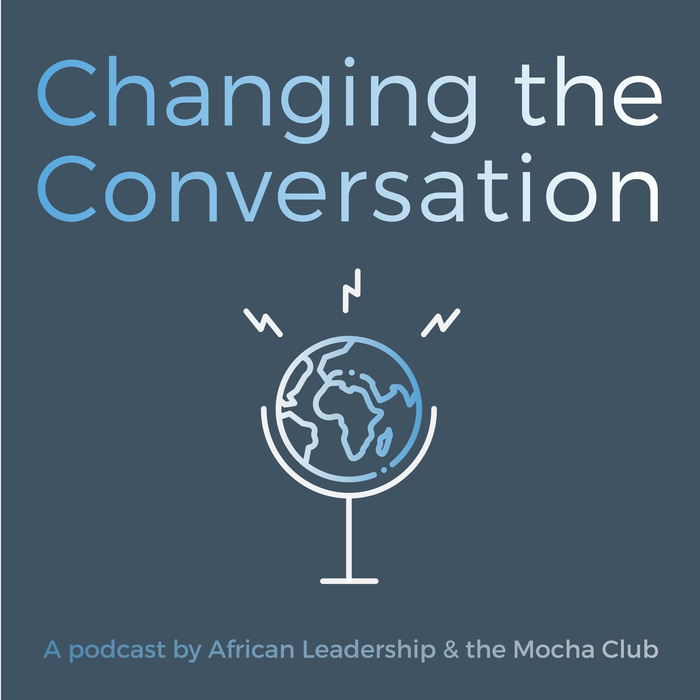 We hope that our common dreams of making the world a better place, our listeners will see these conversations as important & inspiring. Brought to you by African Leadership and the Mocha Club.